My teaching at the University of Birmingham and UCE (now Birmingham City University) ranged from Victorian to contemporary literature including gender and critical practice. From 2007-2010 I taught a two-hour weekly course for the University of Warwick’s Centre for Lifelong Learning, on ‘Books & Readers’, which combined the study of the history of the book with a close reading of novels in their historical context. I also teach literature and book history at Erdington Library as a founder member of Erdington Lunar Society/Friends of Erdington Library. If anyone is interested in attending a class in the Erdington area, then please contact me using the information below. I have a BA (Hons) in English and a PhD from the University of Birmingham. My thesis was on women writers of popular romance between the wars, which analysed the writing and publishing experiences of specific authors. I am particularly interested in book history and bibliography and have contributed to the Virginia Woolf Bulletin, the Encyclopaedia of British Women’s Writing 1900-1950 (Palgrave, 2005) and Book Trade Connections from the Seventeenth to the Twentieth Centuries, edited by John Hinks and Catherine Armstrong (British Library, 2008). I have also written book reviews for the Journal of the Printing Historical Society. This term we will be exploring the history of paperback publishing, in particular Penguin Publishing which arguably was revolutionary in the distribution of texts to the wider population. 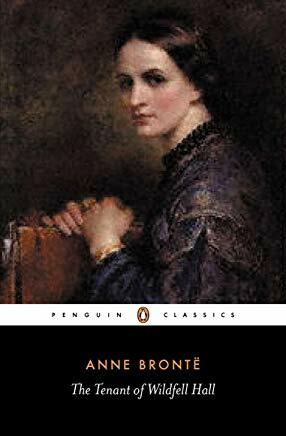 We will go on to study two novels by 19th Century women writers: Ann Bronte’s The Tenant of Wildfell Hall (1848) and, in the bicentenary year of George Eliot’s birth, The Mill on the Floss (1860). 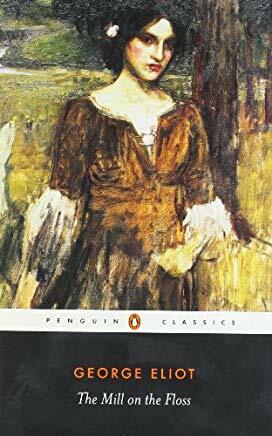 Both novels are still published by Penguin Classics and are revolutionary in their own right in highlighting a woman’s place in 19th Century society. Please join us for a close reading and lively discussion. This is an established and friendly tutor-led discussion group where students are encouraged to come along and share their own ideas and understanding of the texts. Weeks 1-2 Presentation and Discussion on the history of paperback publishing and its influence on readers, dissemination of texts and culture. Coffee and biscuits are offered at a cost of 50p per students. This is collected weekly.